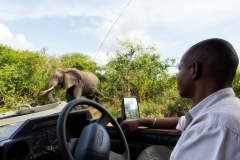 There is a place in Africa where the wild elephants still roam. The legendary Ivory Route where the great tuskers still tramp their ancient pathways through dense sand-forest and tall yellow grass. 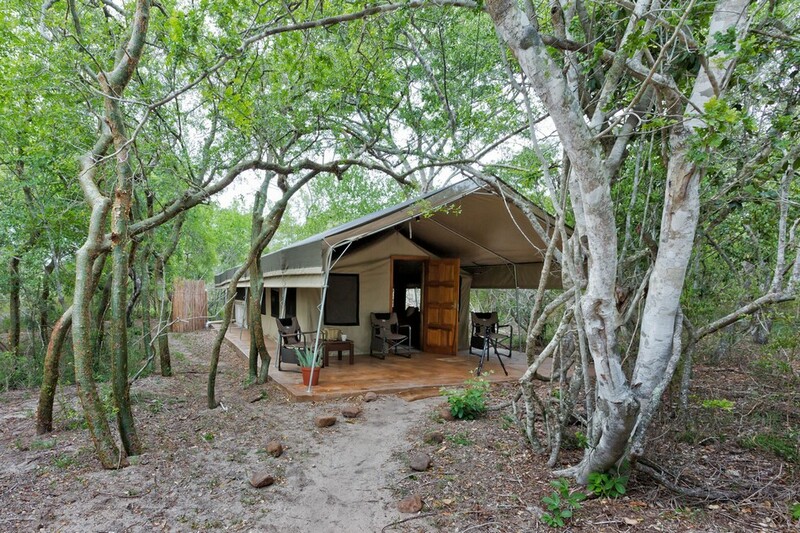 This is Tembe Elephant Park, a 300 square kilometer Big 5 reserve between Zululand and Mozambique, home to Africa’s largest elephants. 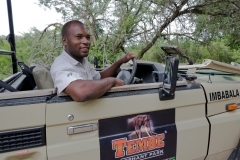 Tembe is home to more than 340 bird species and myriad other animals and plants. 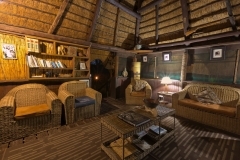 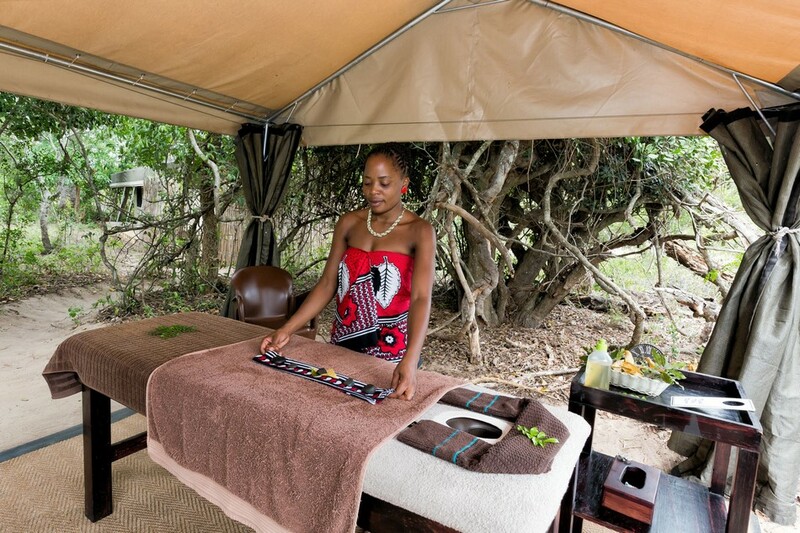 It is also the ancestral home of the Tembe people, who co-own and manage Tembe Elephant Park Lodge: a place of warm African hospitality, classic safari food, and world-class personal service. 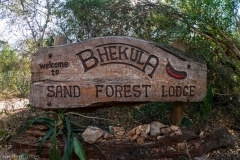 This is where you will find the Africa of story and legend, of adventure and myth. 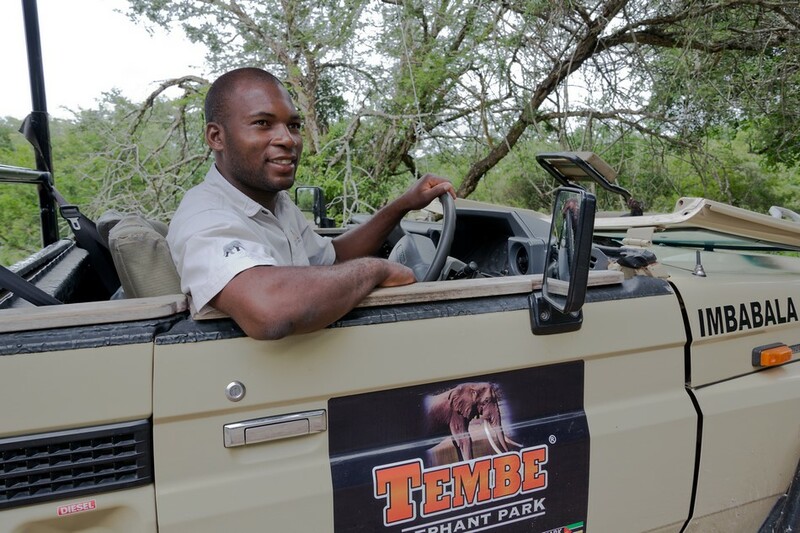 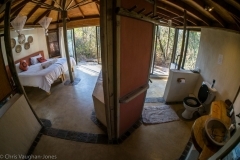 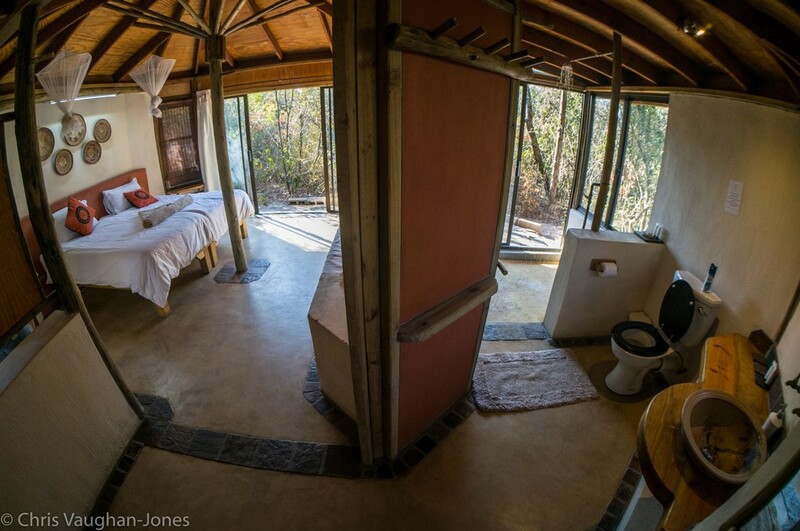 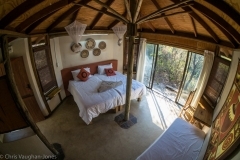 Book Your Tembe Experience Now!!! 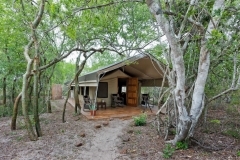 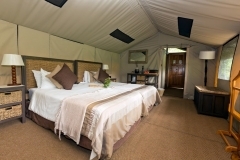 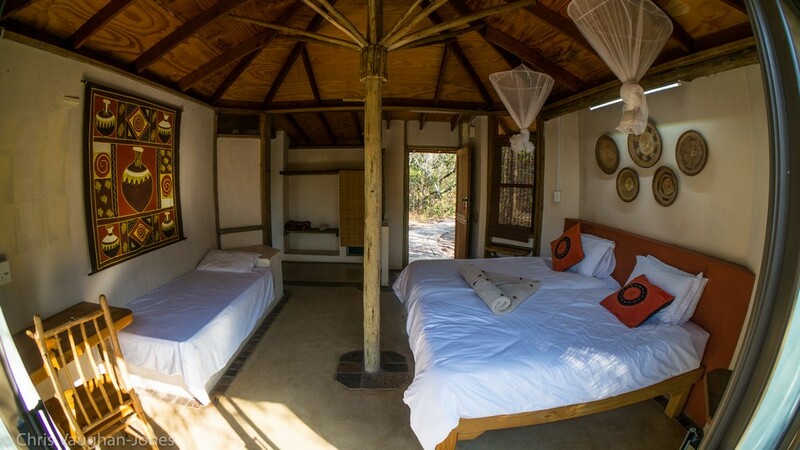 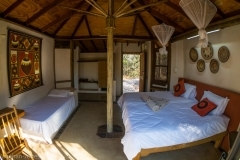 This secluded intimate bush camp is located 5 minutes away from the main lodge and can accommodate parties of up to 12 people. 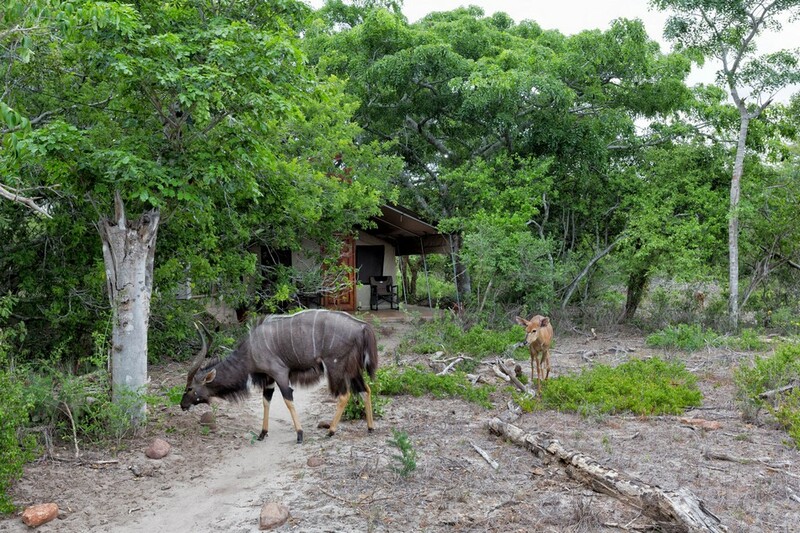 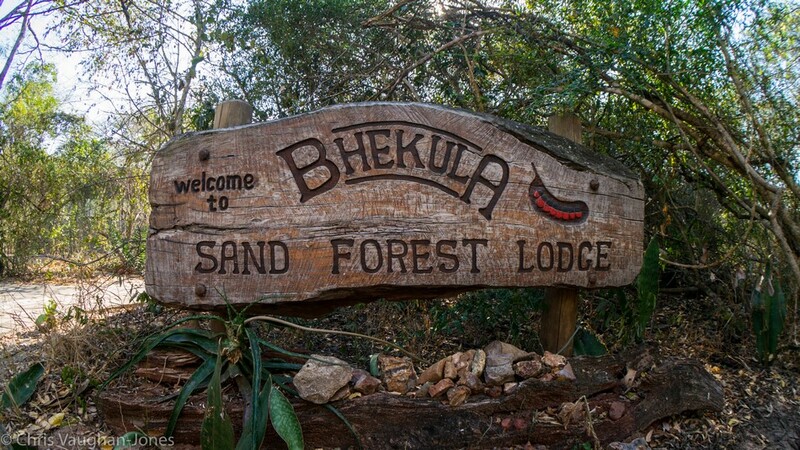 You can enjoy all the standard Tembe luxuries and activities as well as hiking trails and birding walks as no dangerous game currently occurs within the Bhekula boundaries). 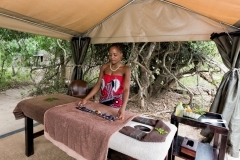 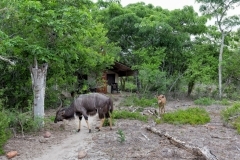 Guests taking the morning game drive will brunch at the main lodge, all other meals will be catered for at Bhekula Camp. 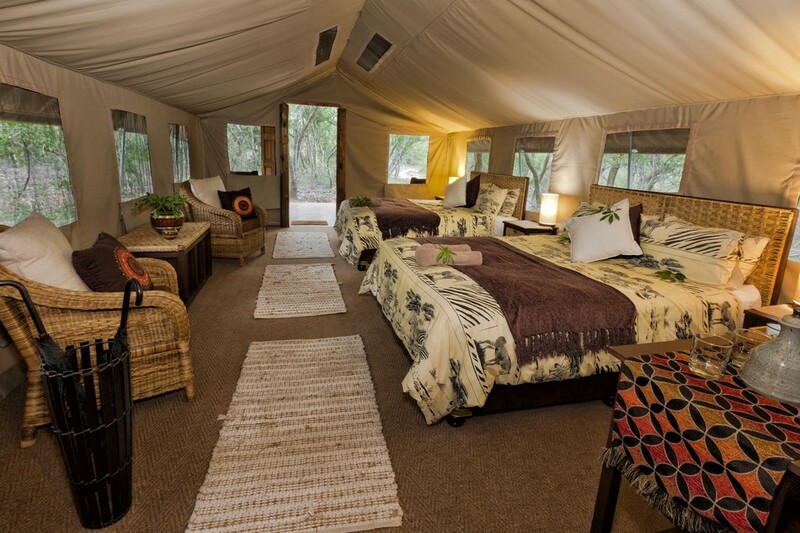 Transport to the main camp for the Saturday evening tribal dancing experience and dinner will be arranged if required.